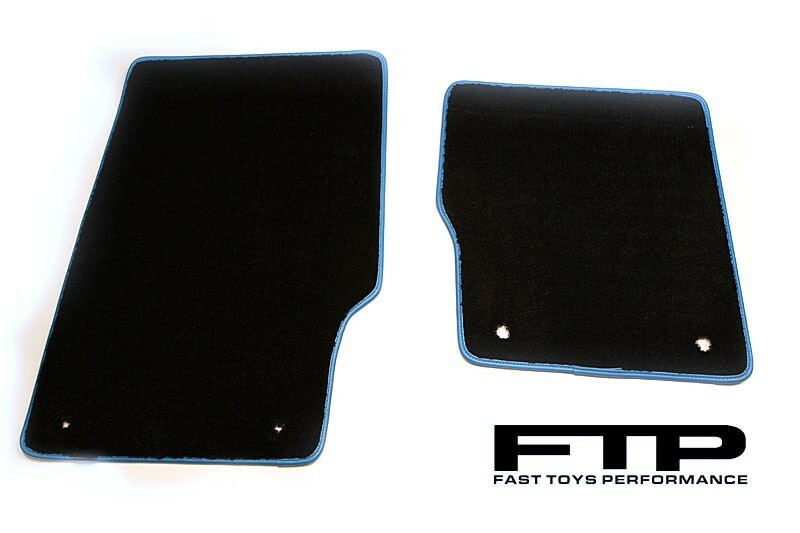 Looking for a high quality replacement for your worn out, tired looking floor Lotus Elise or Exige floor mats? 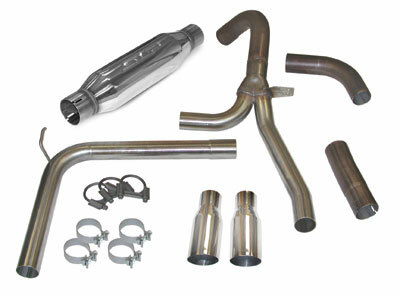 Looking to spice up your interior? 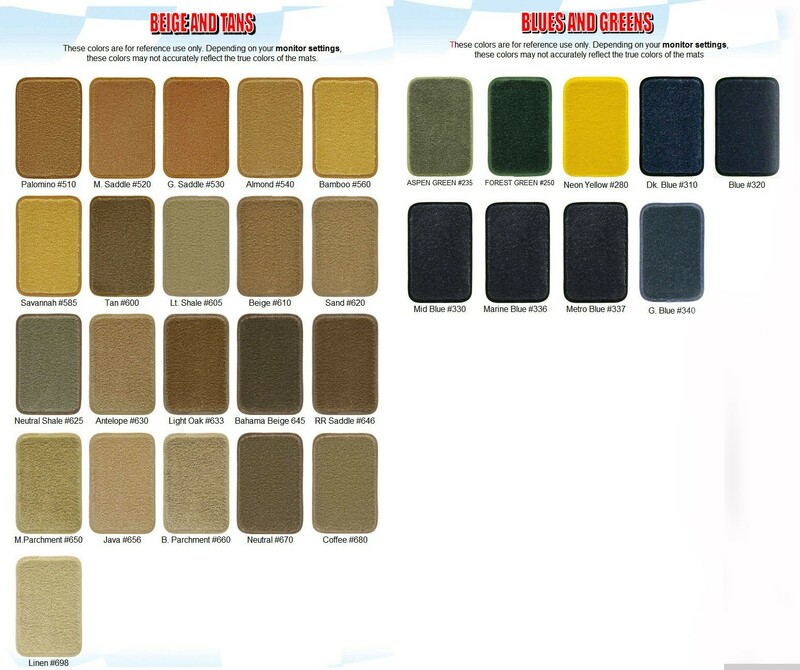 Look now further, we have the floor mats for you! 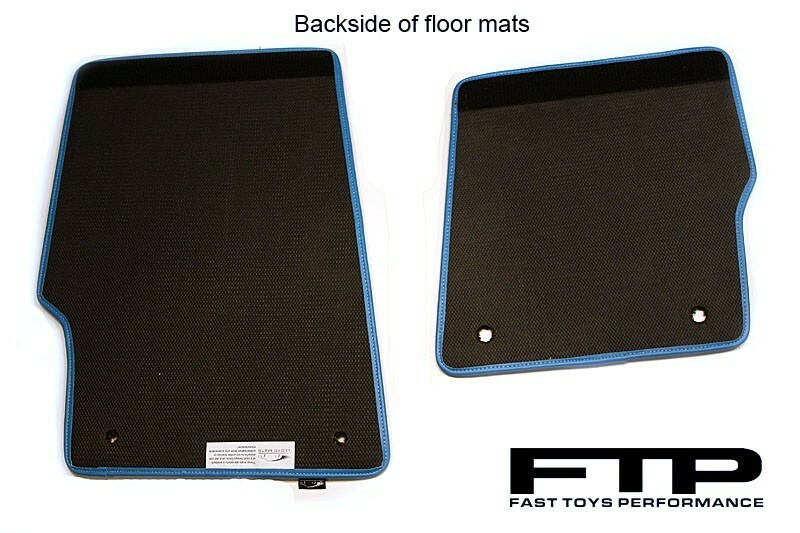 FTP mats are simply the BEST floormats available on the market. 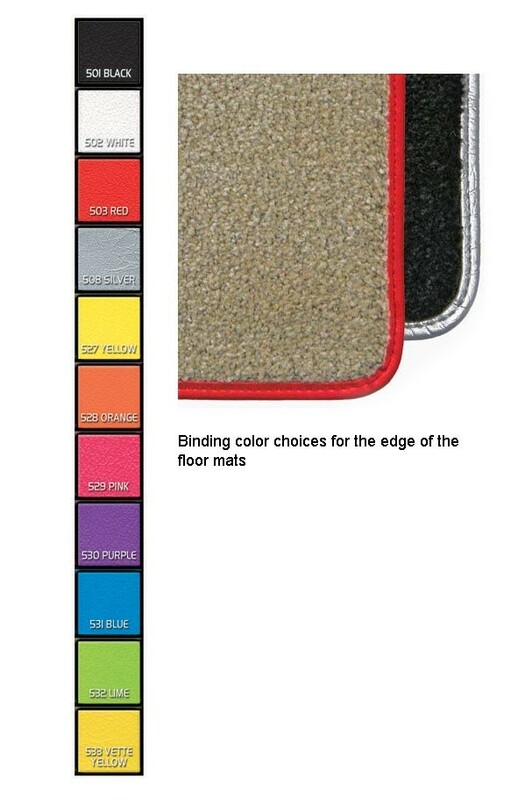 They feature plush premium 2 ply nylon carpet in over 50 available automotive colors. 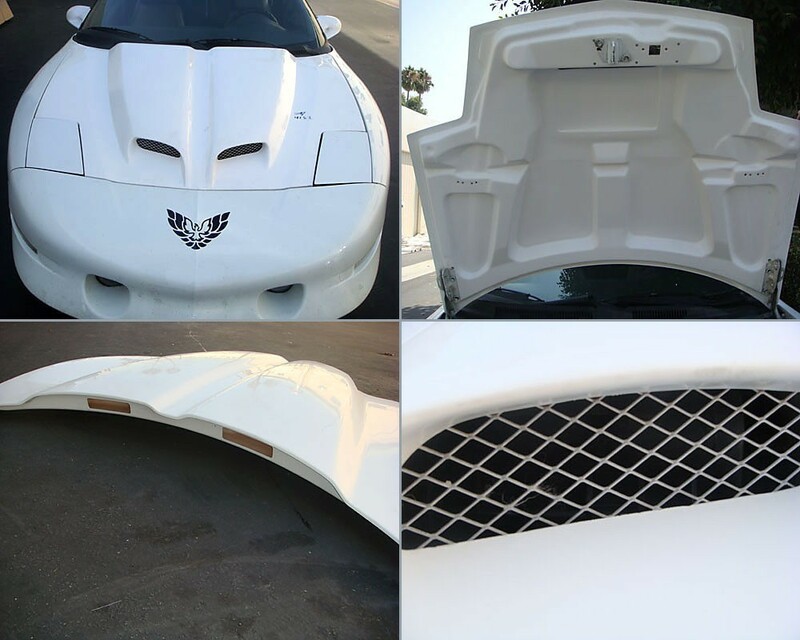 Each mat is custom designed for your vehicle. 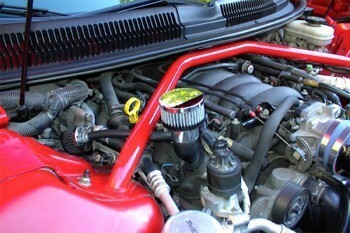 This means a perfect fit every time! 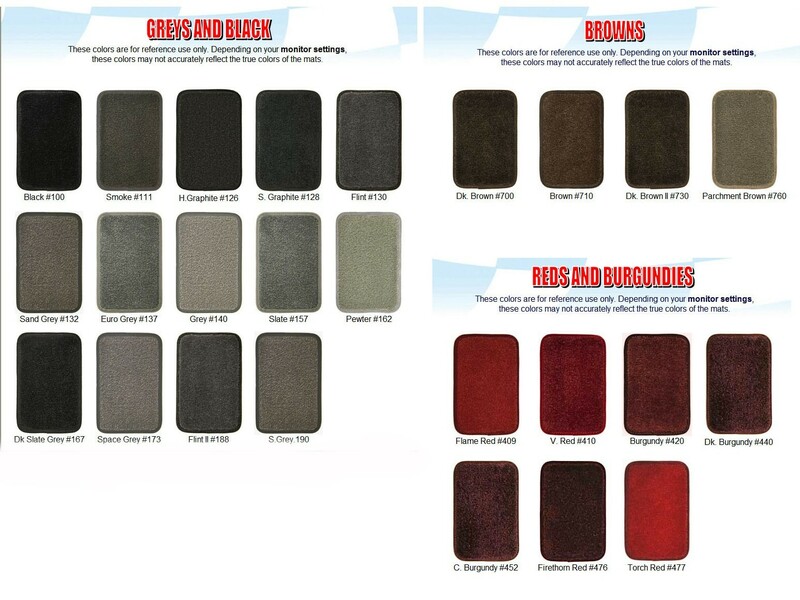 Looking for a high quality replacement for your worn out, tired looking floor mats? Looking to spice up your interior? Look now further, we have the floor mats for you!